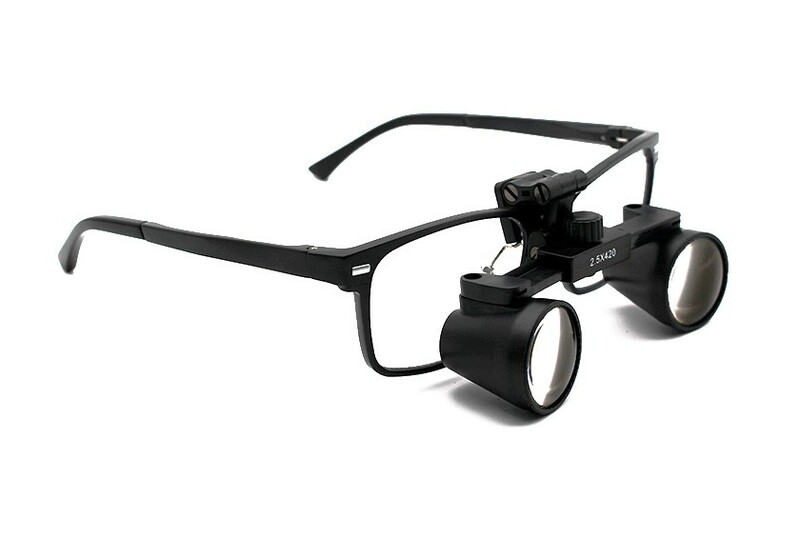 2.0x are our consumer grade loupes. 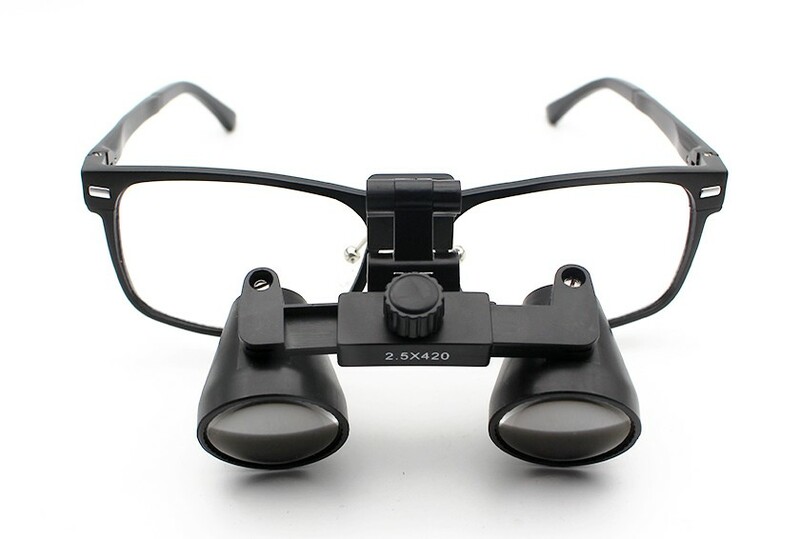 It is a little heavier than our professional grade loupes, and field of view is a bit smaller, but it is still sufficient for hobbyists and other non-professional activities. 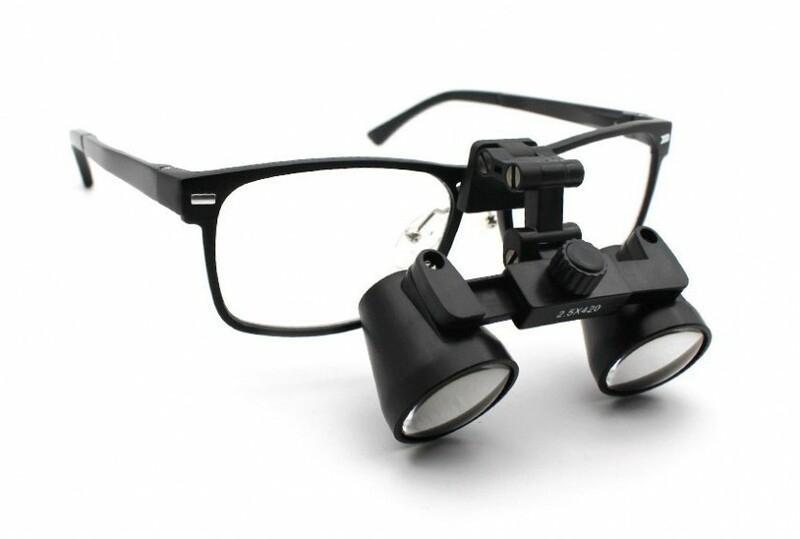 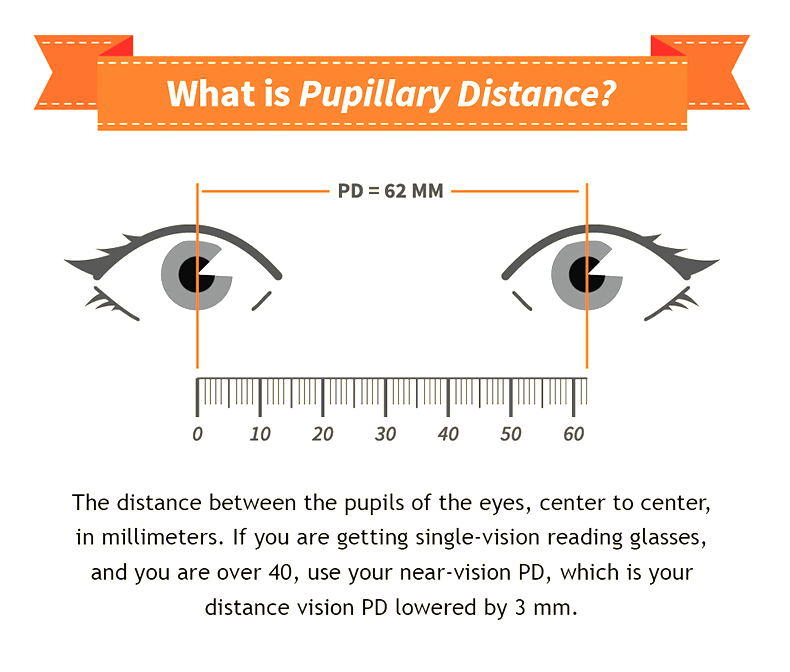 We recommend 2.5x or higher professional grade loupes for any dental, medical, or surgical practice.